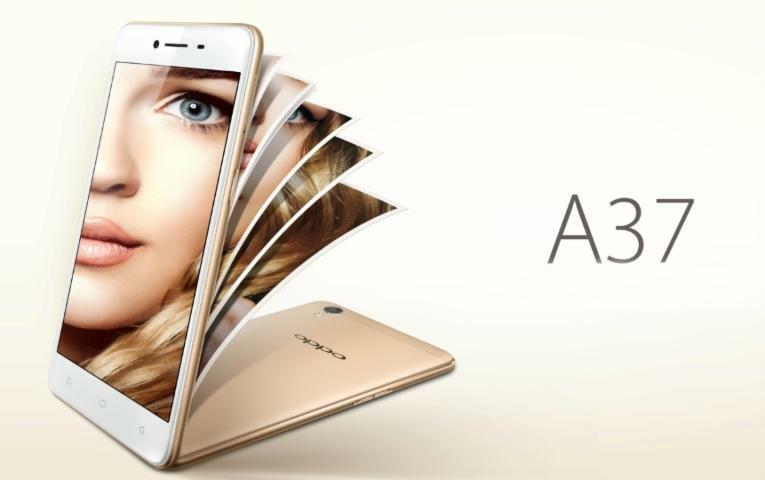 Latest news Oppo launched A37 With 2GB RAM at INR 11,990 Features Specs :- Oppo has recently launched new entry level smart phone that is priced at the amount of INR 11,990 and has named this handset as A37. Though it is an entry level smart phone still it boasts decent features like 2.5D arc glasses, 5” HD IPS Display etc. It will be available in Gold and grey color variants. In India itcan be bought through online as well as offline stores and from 1st July it will go on sale. It measures143.1×71×7.68mm and weighs just 136grams. It is a dual SIM Smart phone supporting Nano SIMs and sports 5” HD IPS Display delivering screen resolution up to 720X1280p and pixel density up to 293ppi. Screen also comes up with Corning Gorilla Glass 4 screen protection. 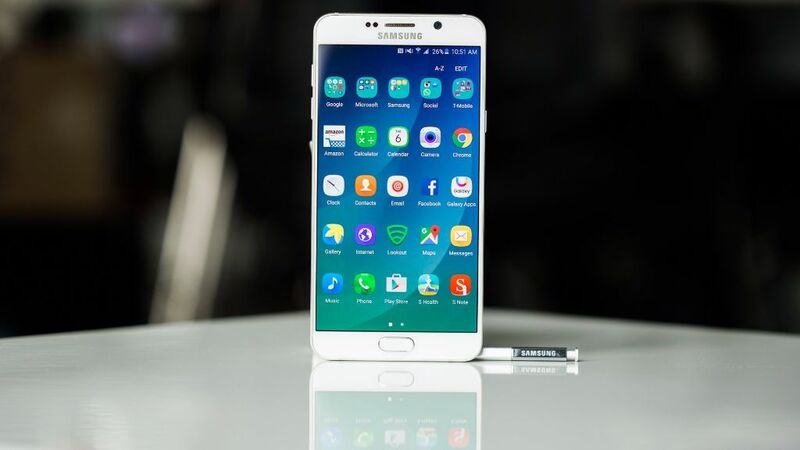 It is powered by Quad core Qualcomm Snapdragon 410 chipset clocked at the frequency of 1.2GHz. IT incorporates Adreno 306 as GPU to augment the graphics of the gaming apps. It operates on dated Android 5.1 Lollipop OS out of the box but to deliver different experience to the users OS if further topped by Color OS3.0. With this handset one gets the combination of 2GB LPDDR3 RAM along with 16GB of memory on the board which can be further expandable up to 128GB via MicroSD card slot. It accommodates 8MP of camera at the rear with features like LED Flash, f/2.2 aperture, 1/3.2-inch BSI sensor, 1.4μm pixel size, 1080p video recording while on front it mounts 5MP shooter accompanied by f/2.2 aperture, 1.4μm pixel size, 1/4-inch sensor, Omni BSI+ sensors etc. It entails connectivity options like WiFi 802.11 b/g/n, Bluetooth V4.0, GPS with A-GPS, 4G LTE, 3G HSPA+ etc. It also comes up with 3.5mm ear jack and one can have augmented sound with the help of Dirac HD sound. It houses 2630mAh battery that can promise to power the handset all day long. • 5MP front shooter with f/2.2 aperture, 1.4μm pixel size, 1/4-inch sensor, Omni BSI+ sensors etc.